A population of just more than 11 million and covering around 425,000 square miles of land, Bolivia is one of the more sparsely populated countries in South America. There are wide open spaces throughout, expanding this way and that way as far as the eye can see in every direction, making Bolivia a spot ideal for those tourists who want to reconnect with nature and get a better idea of just what South America can be like in its most natural form. The country is landlocked, surrounded by other South American nations on all sides, and the Bolivian population is more than 70% Mestizo. There are dramatic shifts in the climate of Bolivia from one region to the next. 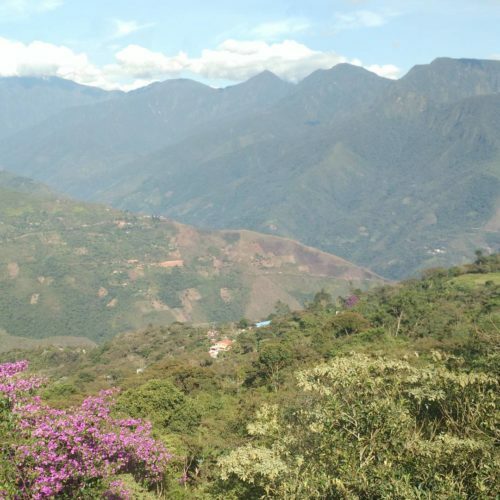 In the western Andes, the climate can reach polar lows, while in the lower-altitude areas, the summers hit extreme temperature highs, a humid tropical climate throughout the areas that catch the winds of the Amazon rain forest. There are deserts, there are subtropical semi-arid areas, and there are desert-polar areas with winds that blow cold and strong. 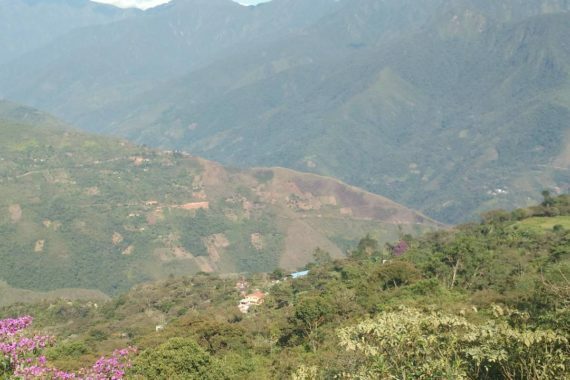 Discover the diversity that is endemic to Bolivia, the diversity that has afforded the plant and fauna in the country to boom into an endless number of varieties. 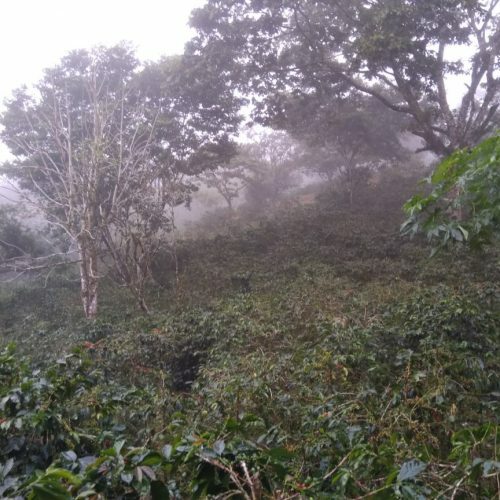 It was not until the late 19th century that coffee production really caught on in Bolivia. When it did catch on, however, it caught like a raging fire among dry kindling. 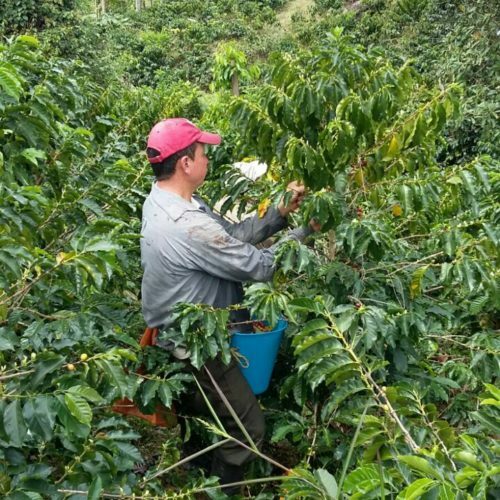 There are now thriving coffee industries all around the cities of Bolivia, including La Paz, Cochabamba, Santa Cruz, and El Beni, and the Yungas have become recognized for the outstanding quality of their beans. 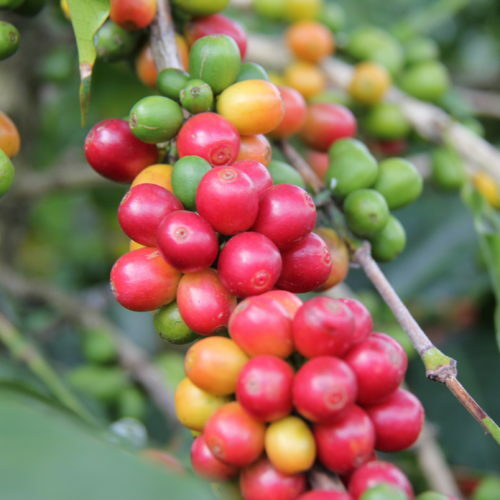 By 1908, Bolivia was producing 1.5 million pounds of coffee, exporting all around the world. When the Aymara people first came to Bolivia around 2,000 years ago, they developed gradually into a powerful, influential civilization, and while estimates vary, some historians have recently suggested that they may have overseen an empire of more than 1.4 million people at their height. It was the Incas, through, who truly built up the area, overtaking the region from the 15th to the 16th centuries, when Francisco Pizarro, Diego de Almagro, and Hernando de Luque conquered what is today the entire western coast of South America stretching into what is today Bolivia. Most tourists come to Bolivia not for one thing but for multiple things. 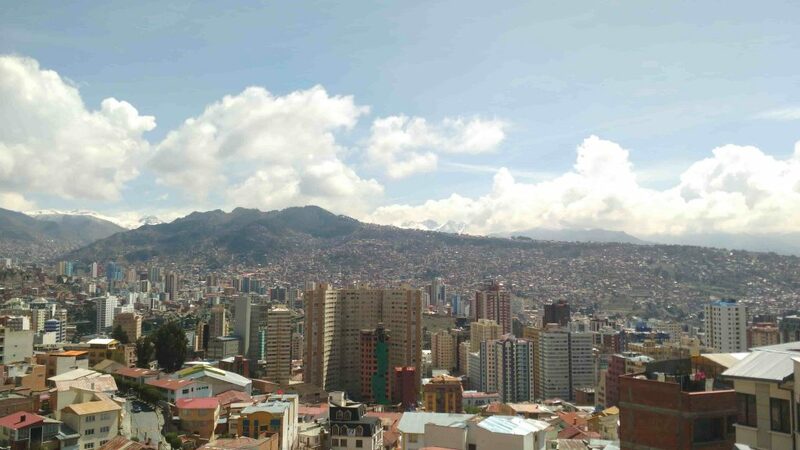 While La Paz offers all the comforts of a modern city, it is the natural sights that define Bolivia more in addition to its commitment to preserving its indigenous cultures, represented in the recognition of 36 indigenous languages with co-official status alongside Spanish. 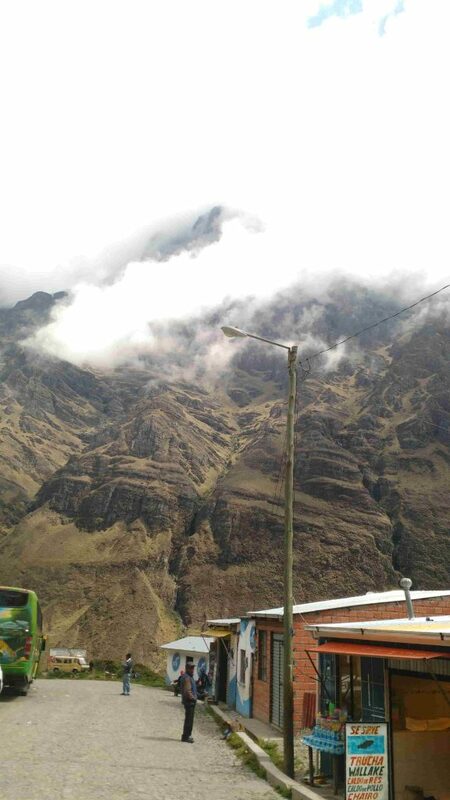 Take in the sights, witness the history, taste the coffee out of Yungas: this is all part of the Bolivian experience.